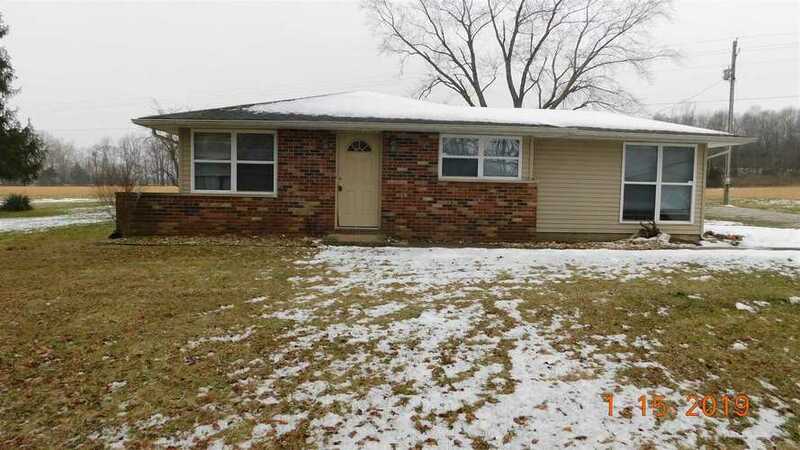 4 Bedrooms, 1 bath home located just minutes from the Lawrence and Jackson counties amenities and with 1.891 acres +/-. Recently seller just added a new dishwasher, stove and back door. There is two parcels, please read the agent remarks. Directions:From Hwy 37, turn east on 16th follow to Hwy 50 East, stay on Hwy 50 East, turn right on 975 W, first house on right.